Kinstretch™: A movement enhancement system that develops maximum body control, flexibility and USABLE ranges of motion. Group mobility training program based on current scientific-research and used by professional coaches and athletes from at the highest levels including the NFL, NBA, MLB, and NHL. 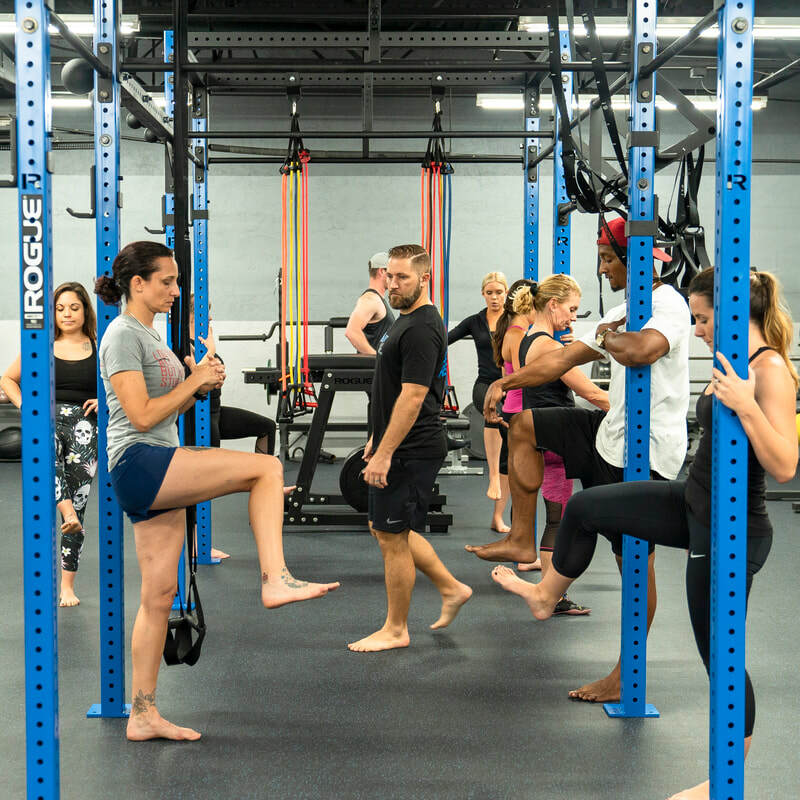 Our Kinstretch class is led by Coach Chris Campbell, who is the first certified Kinstretch instructor throughout South Florida. ​ANYONE who is looking for improved flexibility, strength, body control, and better quality of life. Improve joint health and joint function.